Authoritative. Comprehensive. Invaluable. Practical. Updated. 29th Edition of Machinery's Handbook now available. It has been re-typeset (including tables and equations) and many figures redrawn. Now the problem for me is choice: Do I get the ‘regular edition’ to replace augment my current 20th edition handbook? Do I jump into the electronic age with the CD version? Or do I acknowledge I no longer have the eyes of a younger man and buy the “larger print” edition? It’s time for me to buy. My investment in the 20th Edition sure paid off. How about you? Which would you choose? What other books have you found critical to your practice in our precision metalworking field? 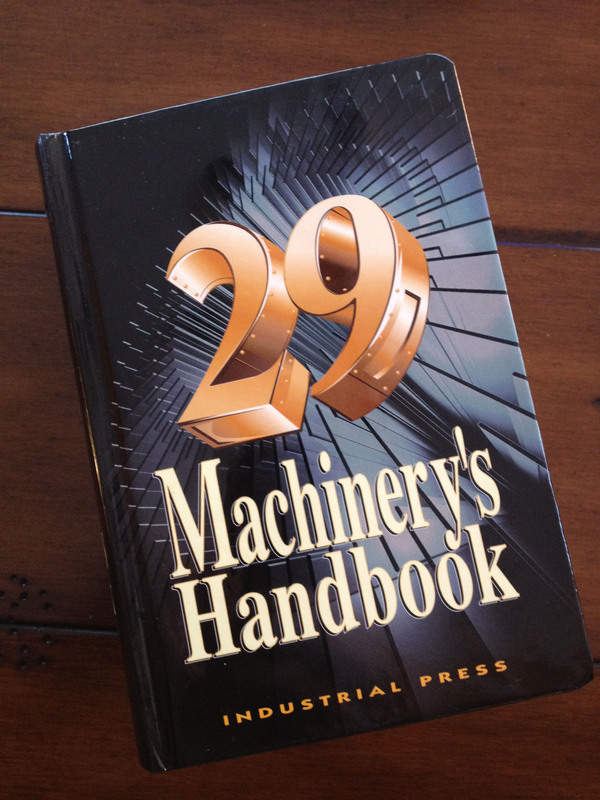 Machinery’s Handbook 29th Edition can be purchased direct from Industrial Press. 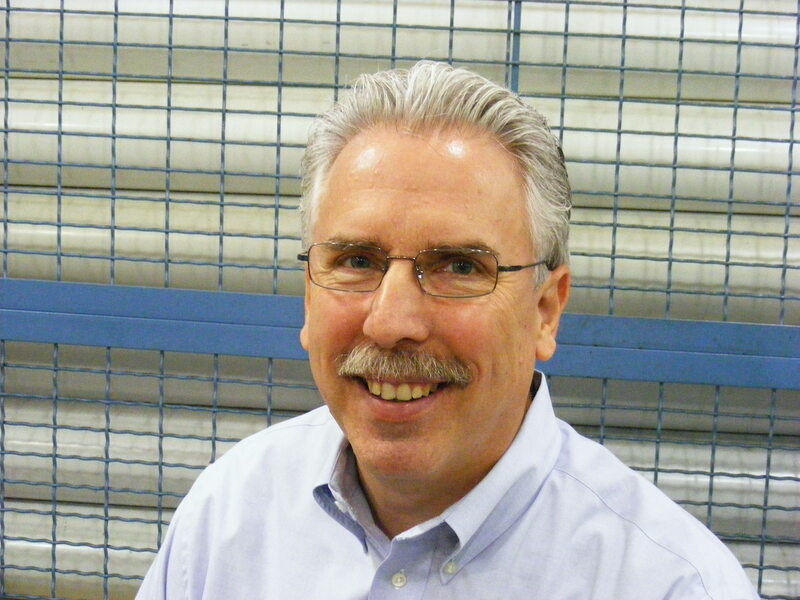 This entry was posted on Tuesday, February 21st, 2012 at 12:05 pm and is filed under Engineering, Front Office, Shop Floor. You can follow any responses to this entry through the RSS 2.0 feed. You can leave a response, or trackback from your own site. I have the 16th edition Machinery’s Handbook from 1959 that I paid $8 for back then. Retired now and would consider passing it on to anyone interested. If you still have it I’d love to have take ownership and will make good use of it. Happy to pay for shipping. Get the electronic version. You can enter a term into the search function of Adobe Reader and it will return every instance of that term in the entire book. For that alone it’s worth going digital. Plus if you have a laptop you travel with, then your handbook is always with you. You can also make the print as large as you need. I can only imagine how huge the large print printed version is size wise. On the other hand, I do like a good old fashion printed book that I can peruse through when I have some idle time. It’s too bad they don’t throw in the CD when you buy the print version. Readers, Dan Murphy is one person whose advice is the genuine article and always worth taking. His advice to members on the PMPA list serves is considered to be the Gold Standard. Dan, I’ll be ordering that CD version. Thanks Murray. It is a good update and we’re glad to help get the word out.